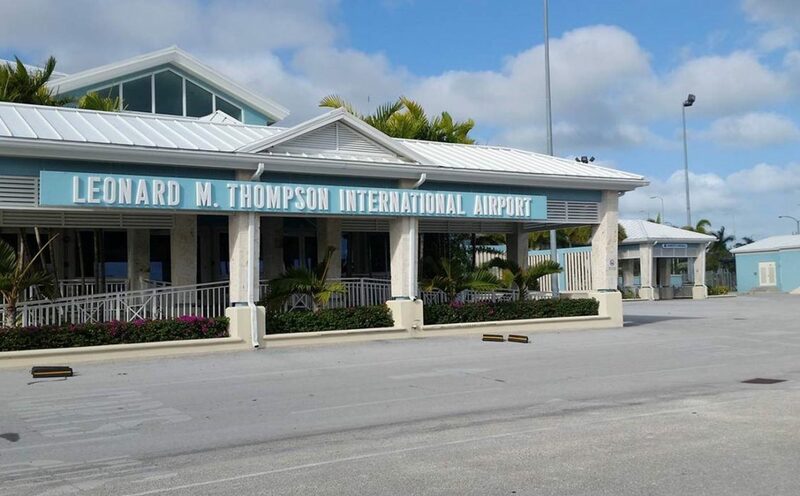 Vantage Airport Group and Nassau Airport Development Ltd. (NAD) have signed a 4.5-year agreement to provide technical expertise and airport advisory services to Leonard M. Thompson International Airport (LTIA) in The Bahamas. Located in Marsh Harbour, Abaco, LTIA serves some 250,000 passengers annually and supports The Bahamas’ second largest island economy. Through this partnership, NAD and Vantage will provide airport expertise and advisory services to LTIA’s operations team. The Airport Authority will continue to manage LTIA on a day-to-day basis, including terminal, runway, parking and commercial operations. Over the course of the term, technical teams from NAD and Vantage will be deployed on a number of short and longer-term assignments, to share best practices and help the team deliver safe and efficient operations at what is one of the busiest airports in The Bahamas. Key metrics of success will be improving safety, enhancing the passenger experience and building employee knowledge at LTIA. For the team at NAD, this is a tremendous opportunity to provide LTIA with homegrown Bahamian airport operating expertise that has been cultivated at Nassau’s Lynden Pindling International (LPIA) over the past 10 years. This all-Bahamian team of airport professionals can grow their careers, while helping LTIA achieve the same world-class standards applied at LPIA. Read the Ministry of Transport and Aviation’s full news release.